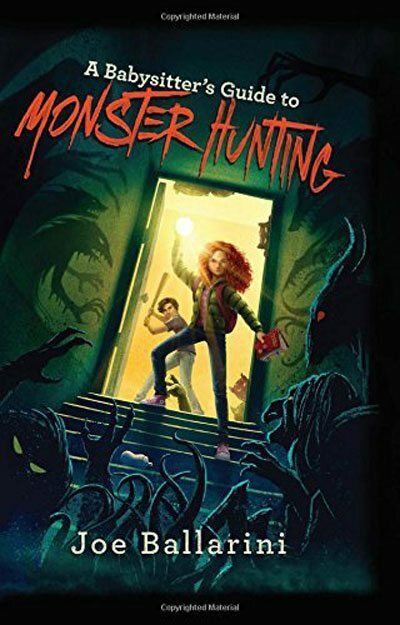 I came to A Babysitter's Guide to Monster Hunting by Joe Ballarini after reading two and a half books I call "crush and make-up" stories, because they're about girls with crushes who are into make-up. I am not the woman to read crush and make-up stories, though I respect that there are people who are. I am the woman to read clever, witty stories about young people taking on the supernatural and grinding it into dust. It was a great relief to realize that was what I had when I started reading Babysitter's Guide. The basic premise here is that the monsters under kids' beds are real and the only protection from them is a group of highly trained babysitters. Unfortunately, main character Kelly doesn't know this until her charge on her first babysitting job is stolen by monsters. She ends up spending the evening with the babysitters' group hunting for her kid. As luck would have it, she has a gift for this kind of thing. 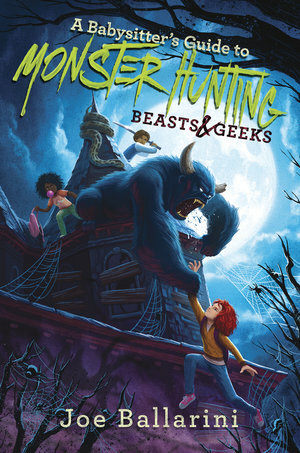 A Babysitters Guide to Monster Hunting could be described as a lighter, less end-of-the-world-is-coming Skullduggery Pleasant. In both books there is a group no one knows about that is taking care of things that no one knows about, as well as wise-cracking characters who are able to crack wise and make it stick. A second Babysitter's Guide book came out this past year.